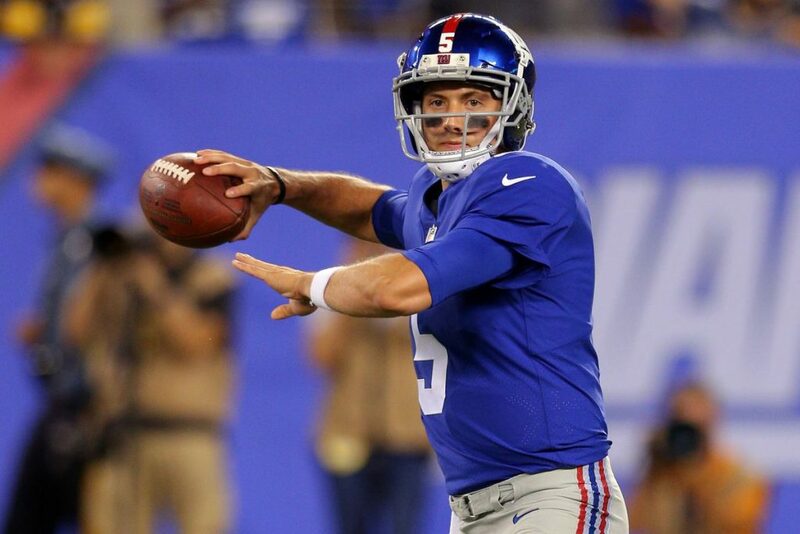 After weeks of speculation over when and how Giants rookie quarterback Davis Webb’s role on the team should change, he was given some first team reps in practice on Wednesday, Tom Rock of Newsday reports. “Today I took another huge step, a chance to get reps, and I was very excited about today,” Webb said after the workout. He was told about the opportunity on Tuesday. The Giants ran eight plays in their practice in what they call the “competition period.” That’s the first offensive unit against the starting defense, each running their own systems. Eli Manning normally takes all of those reps (sans the week when Geno Smith was the starter). On Wednesday he took two of them, leaving six for Webb. The rookie hadn’t done that since training camp.